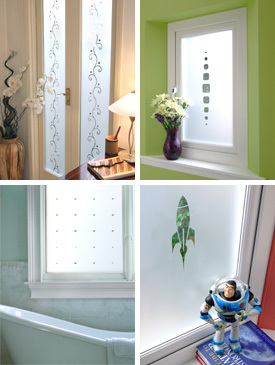 Would you like your window film featured in our Customer Gallery? We’ll send you £10 of high street vouchers, if we use your photo! I'm finally up & running and thought you might be interested to see how the order turned out. I attach a photo of the bar frontage. If you're ever out this way, I'm in the village of Katelios on the island of Kefalonia so pop in and say hello. Note! For privacy reasons, we'll only show your name and aproximate location.